Vertical Blinds | Loman Distributors Inc.
We have the best fabrics and materials in a wide range of colors and designs to provide you the most modern decor standards. In LOMAN you can find the best aluminum rails, weights, chains and cords to make the highest quality vertical blinds. 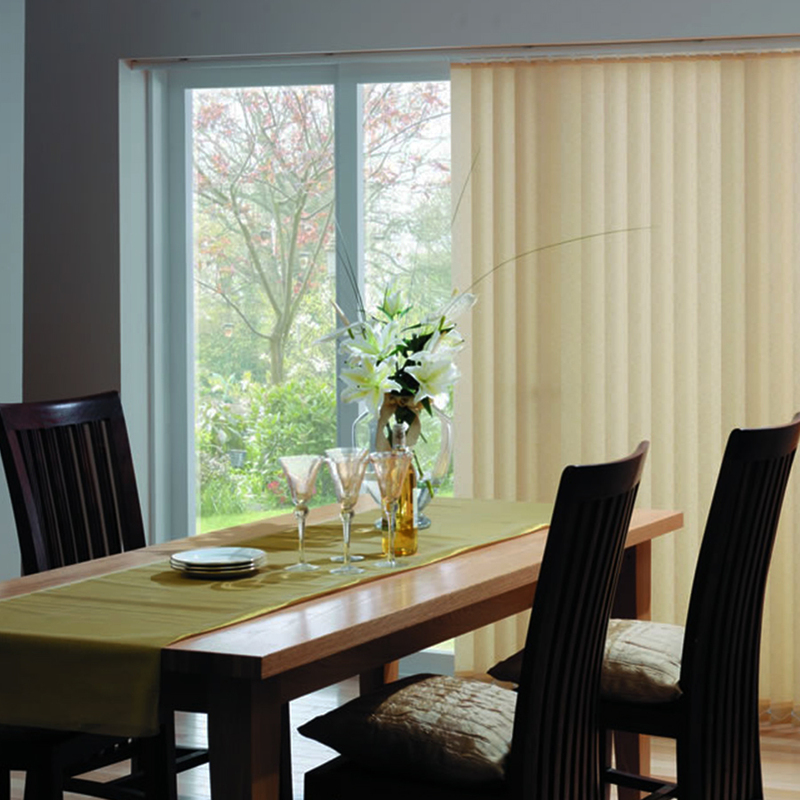 Systems to open, close, collect and extend fabric or PVC vertical blinds, also with our unique LOMAN’s 5 Year Warranty. Motorization Catalogs / Vertical Blinds in construction. Sorry for the inconvenience. Thanks for your preference. For more information contact our representatives.